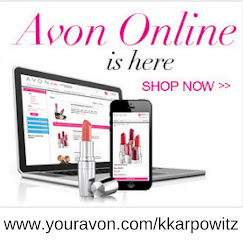 Click image to shop using the Avon online coupon for 10% OFF any size order! 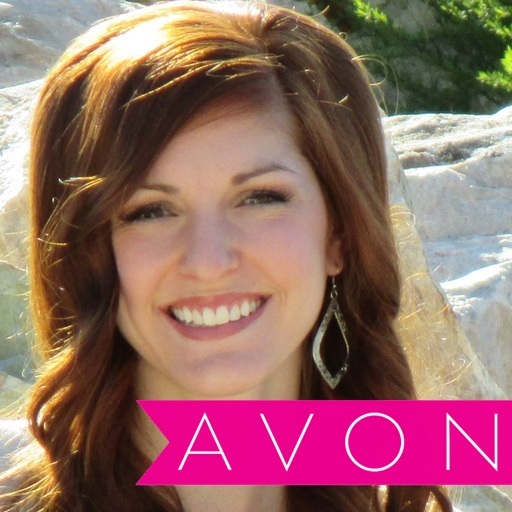 plus FREE SHIPPING with any $40+ online order! 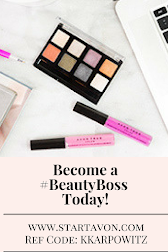 Every new Avon campaign, which changes every two weeks, Avon has new offers! 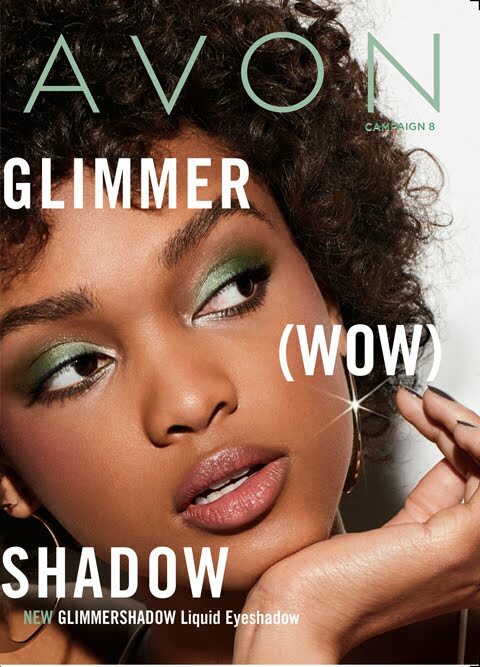 You can see the new Avon deals online at www.youravon.com/kkarpowitz or view the Avon sales in the current Avon brochure online here.